The “Sections’ schedule is more productive than a “Three day intensive” class because it will allow the programmer to actually write a program that will reinforce the subject matter covered in each section. This will give the student programmer a better opportunity to grasp the material than the boot camp scenario. This is an instructor led RPG class; After completing this class the attendee will understand the latest RPG skills. The eight-week course equips a programmer with the RPG skills necessary for writing web service capable programs using IBM’s latest tools. 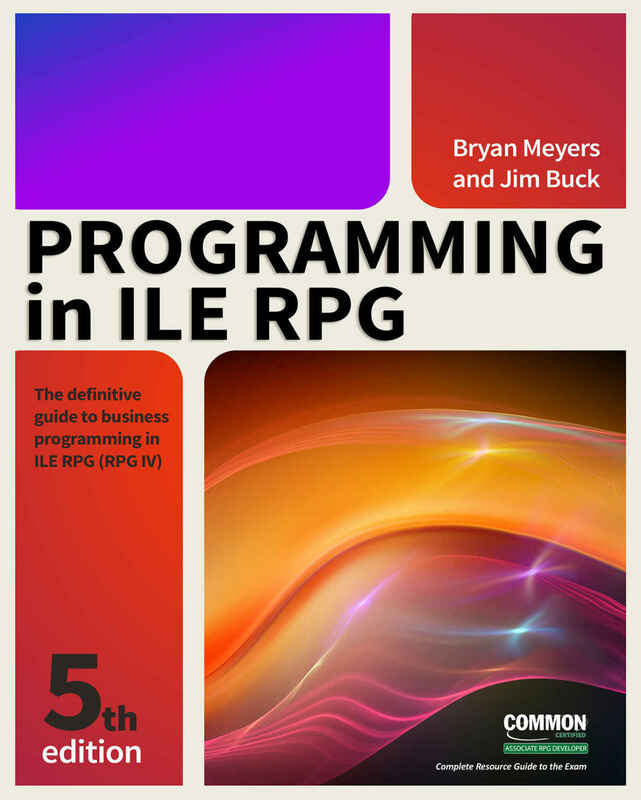 The course can be used to prepare the programmer for Common’s RPG certification exam.